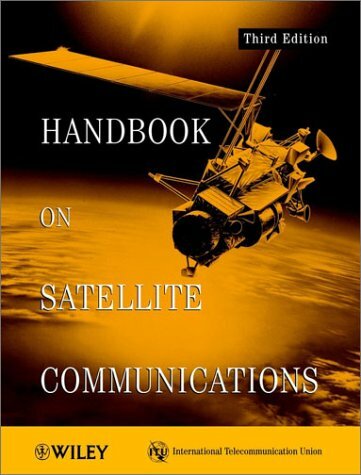 An essential overview of satellite communications from the organization that sets the international standards. 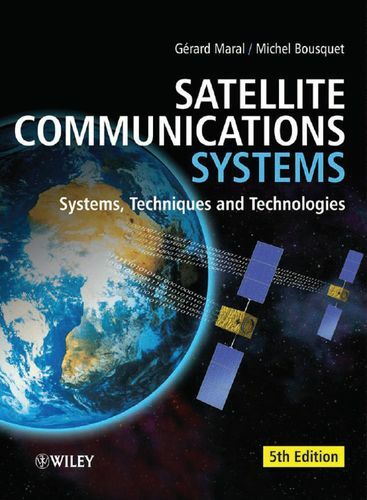 This updated and extended fourth edition covers the entire field of satellite communications engineering from the techniques of orbital mechanics and radio wave propagation to the design of communication links and earth stations. 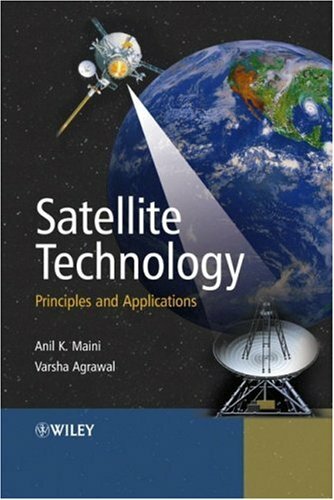 The essentials of satellite technology are explained, by introducing orbits and trajectories, launch and in-orbit operations, satellite hardware, communication techniques, multiple access techniques and link design. 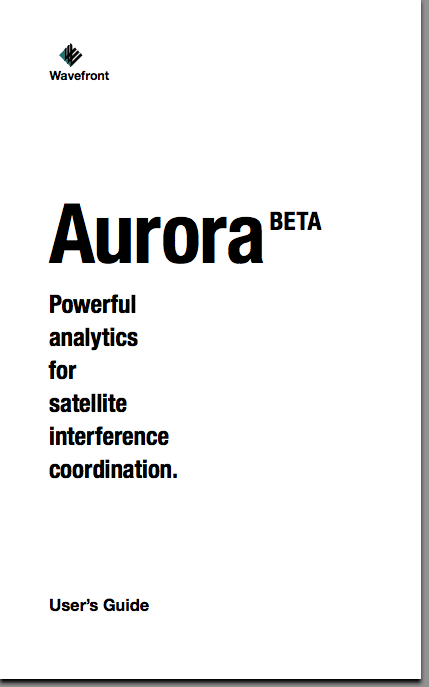 The essential concepts of satellite interference analysis and coordination, and step-by-step instructions, for performing satellite interference analysis using Wavefront’s Aurora.